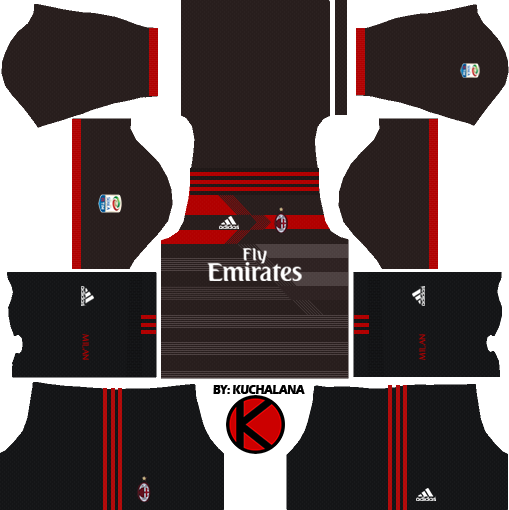 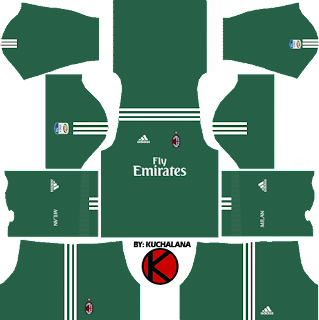 Get the new AC Milan Adidas kits seasons 2017/2018 for your dream team in Dream League Soccer 2017 and FTS15. 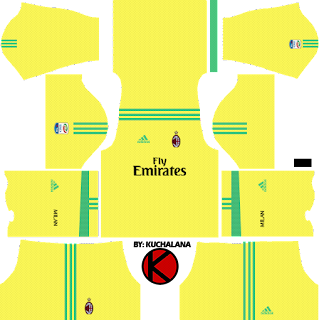 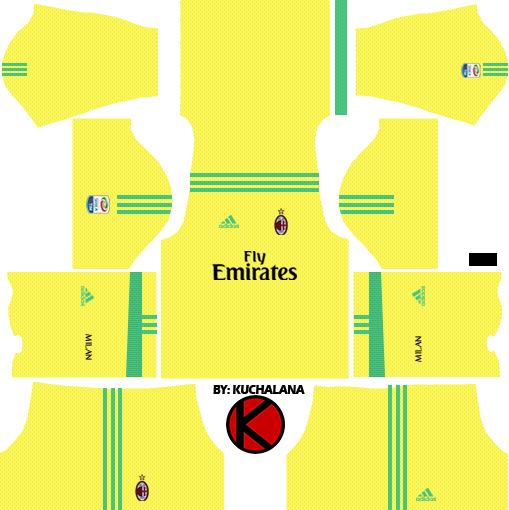 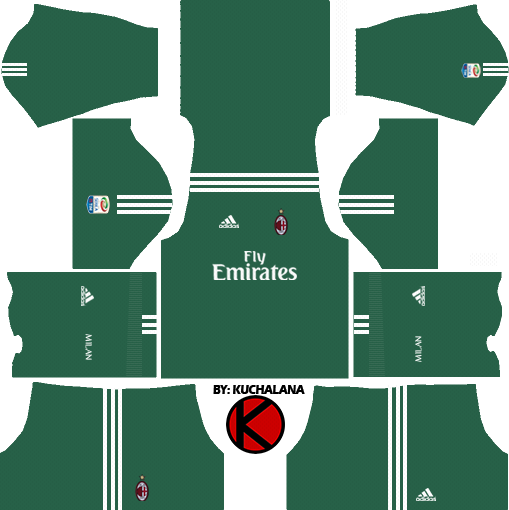 15 Komen untuk "AC Milan Kits 2017/2018 - Dream League Soccer"
Can i request for AC Milan fantasy jersey by puma ?? 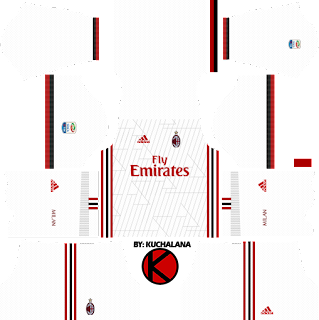 Can i have your email for send image sample ?